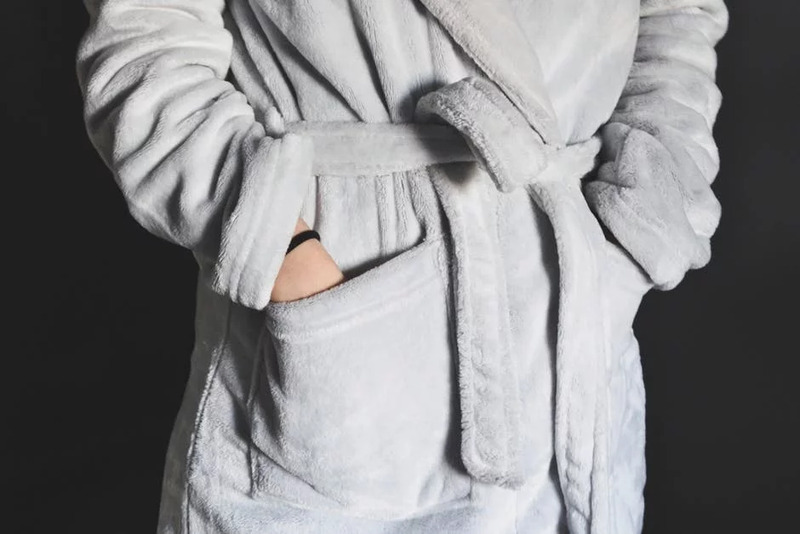 Nothing compares to the soft, luxurious feeling of a quality bath towel on your skin. It’s the perfect way to relax after a long day. 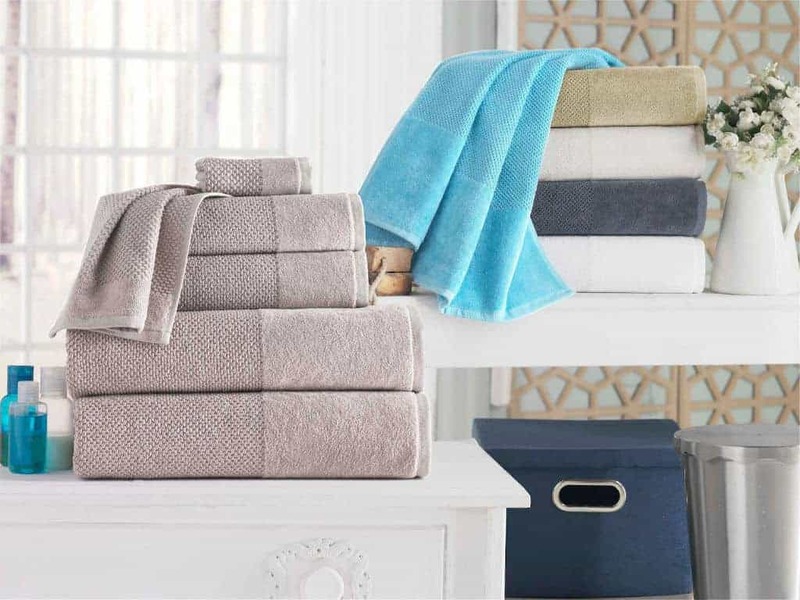 Choosing the best bath towels is often the hardest part. 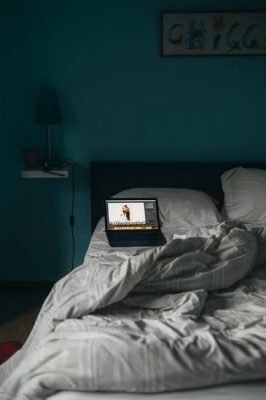 Should you opt for Egyptian cotton or rayon? What about the size and weight? 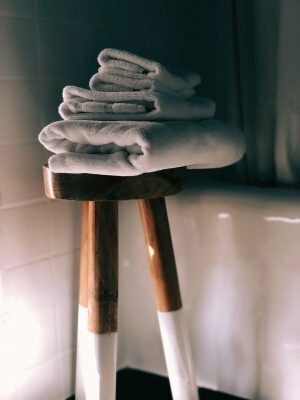 Given the wide range of brands and models available, it’s no wonder why most customers feel confused when it comes to buying new towels. After all, you want to purchase one that not only looks good but also feels amazing on your skin. 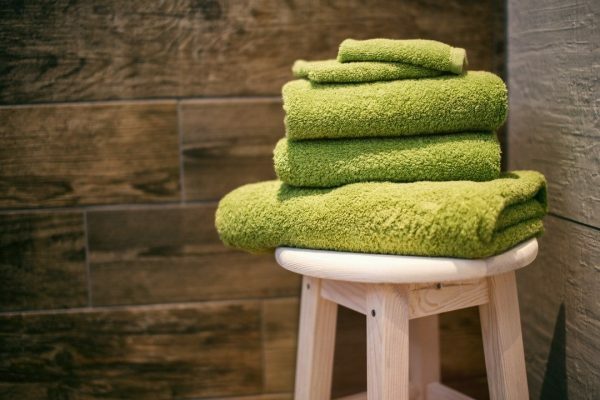 A quality towel should also absorb moisture and last for months or even years. Replacing your old bath towels may seem like a daunting task, but it doesn’t have to be this way. Here are some handy tips to help you out! Fabrics perform differently in terms of durability, absorbency, and softness. Cotton, for instance, absorbs about 27 times its weight in water. It’s also the softest material available on the market. 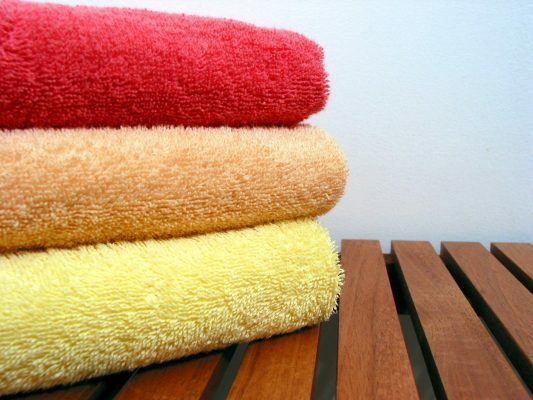 The best towels to buy are made from 100 percent cotton. Another popular choice is Turkish cotton, which lasts longer and becomes softer with every wash. Cotton and polyester blends are durable but less absorbent. Customers can also opt for Egyptian cotton, Pima cotton, or rayon bath towels. Microfiber towels are smooth and long lasting but not as absorbent as standard cotton. If you care about quality, choose microfiber or natural fibers. 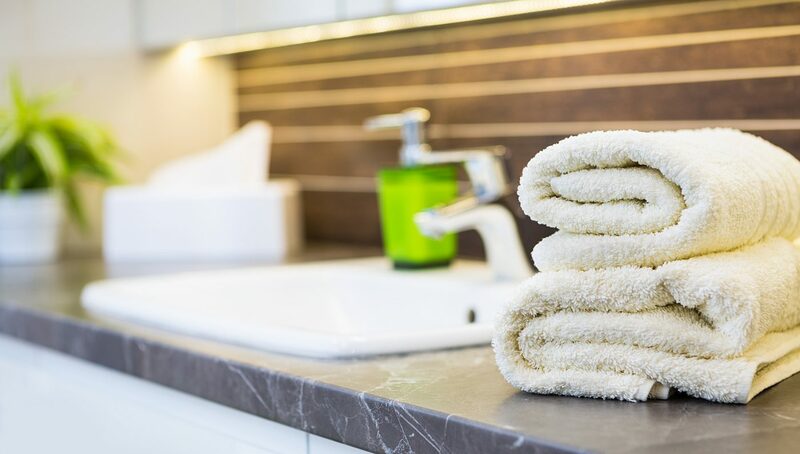 Avoid towels made with mixed fibers or synthetic materials. Check the towel’s label and you’ll see the word “GSM.” This acronym stands for grams per square meter and indicates the density of the material. The higher the GSM number, the thicker and more durable your towel will be. The best bath towels have a GSM of 600 to 900, which shows they’re dense, heavy, and absorbent. Those with a 400-600 GSM are high quality too. Generally, kitchen and gym towels have a 300-400 GSM, meaning they’re lighter and thinner. Quality towels will complement your bathroom and enhance its appeal while making you feel like royalty. 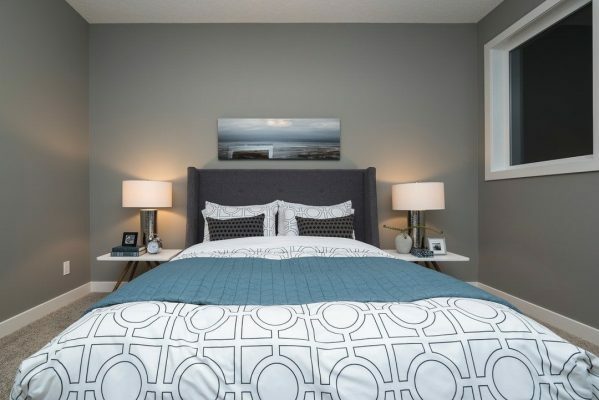 Before choosing one, consider your home decor and personal style. Do you prefer traditional bath towels or would you prefer a model with bold patterns and intricate details? Depending on your preferences, you can opt for decorative towels, monogrammed towels, nautical bath towels, beach-themed bath towels, and more. 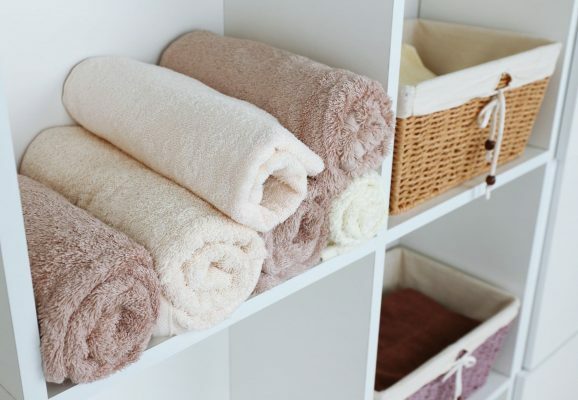 Another option is to buy towels in different colors and styles based on the season, such as cooler colors in the winter and warm shades in the summer. As you can see, choosing the best bath towels isn’t that difficult. There are a couple of things to consider, such as the fabric, GSM, color, and style. A quality model with last for years and save you money in the long run, so it’s worth every penny. If you’re looking for a special gift, purchase a set of premium Turkish towels. They dry quickly and get softer with each wash. Your skin deserves nothing but the best! 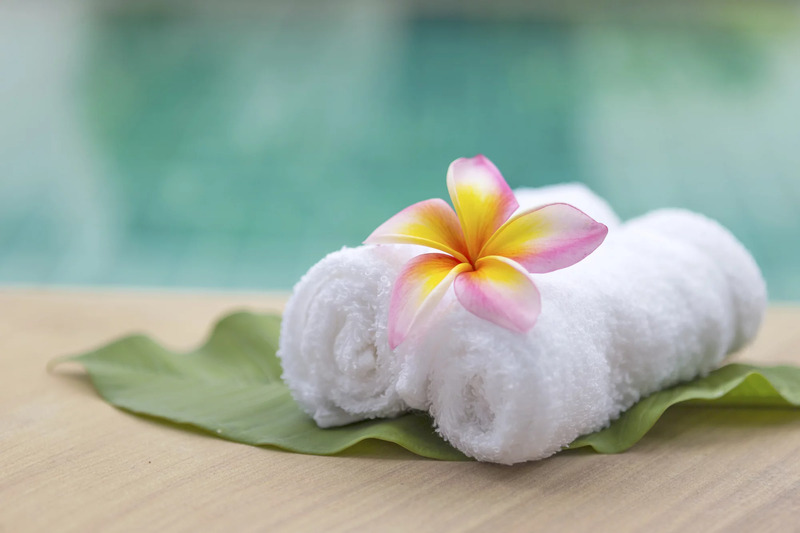 Pamper yourself with the luxurious touch of a quality towel from Enchanted Home. Visit our online store to see what we offer!